Our customers tell us their aim is to make meaningful connections with solutions providers. This means that by partnering with us, your company will be exposed to a audience actively seeking out your message. We help you enable conversations with senior decision makers and buyers across the entire insurance landscape, putting you at the forefront of discussion about innovation and collaboration. Through a comprehensive package of projects, focused on meeting your marketing objectives, our mission is to help you make meaningful interactions with your prospects and grow your brand profile. Speak alongside key industry figures. Present a keynote, partake in a panel or lead a workshop. Pre-arranged 20-minute meetings with target prospects identified by you; all arranged by us. Host a private breakfast, lunch, dinner or drinks reception. Get valuable face-time with prospects of your choosing. Make us of an exhibition space to interact with delegates, demo your products and raise brand awareness. Put your brand at the forefront of the event with your logo on lanyards, barista stands, the app and more! "You have them all at once and you have 2 days to talk to them to make your pitch and share your ideas." "You get your message across to a very significant audience and the discussion tends is fresh and live which engages people." "We’re able to engage properly, help advise on the content, have our say and tailor it to be specific to what we would like based on the theme of the actual event, which for us is a really good way of showing off our use case and showing off the value of our company." The most successful way to engage prospects is showing understanding of the issues important to them and connect with them through a mix of digital and face-to-face channels. Along conference partnerships, we can also consult with you to build a long-term strategic integrated campaign consisting of multiple marketing activities that align with your business goals. Webinars are filmed in a professional studio, broadcast live and available on-demand. The content is high-end, timely, scripted and rehearsed. Plus a professional journalist will chair the discussion working to position you as the expert along a panel of fellow industry leaders. You will obtain your own video file to promote through your own channels to extend the content lifetime. 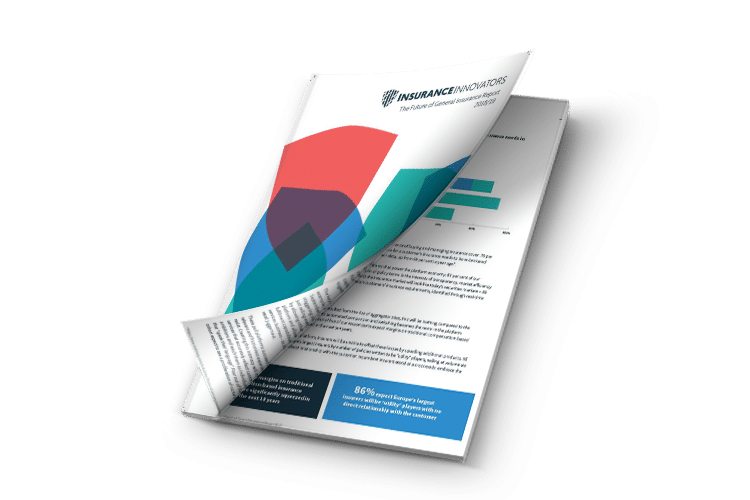 We survey hundreds of senior insurance executives to create an annual report that is downloaded by over 3000+ insurance industry professionals. By sponsoring, you have the opportunity to influence the narrative around a key issue and align your company to a renowned piece of literature. As well as obtaining an industry leading piece of reusable content, you will also obtain an opted-in list of engaged prospective customers. Can we help you reach your goal? Fill in this form to get in touch and download the media pack.